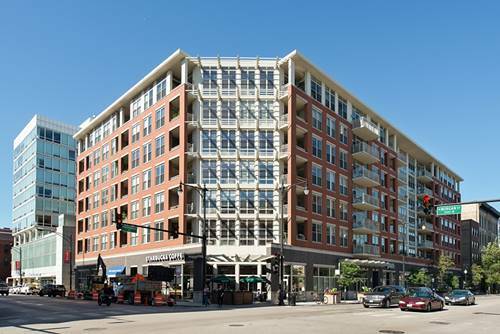 LG Development proudly introduces 111ume Chicago - 79 luxury condos in the heart of the West Loop, featuring transitional high end finishes throughout. 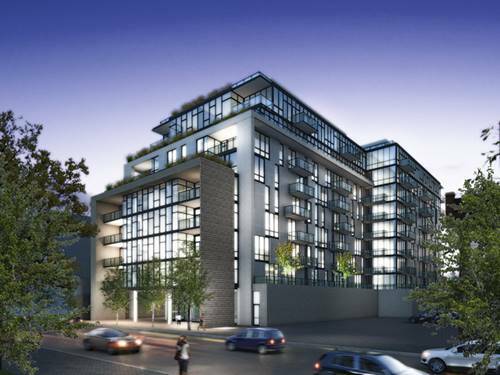 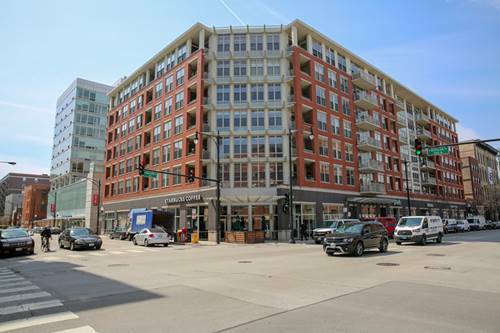 This new construction development offers a 24 hour doorman, wireless everywhere, dry cleaning drop off/pick up, dog wash, bike storage, and tempered garage. 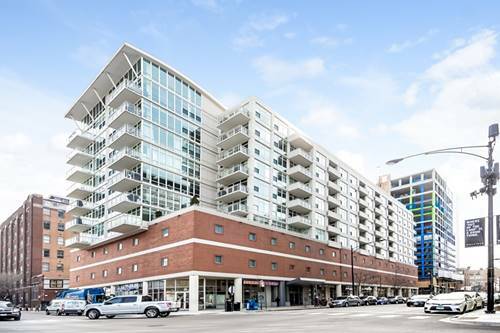 Delivery will be Summer 2018. 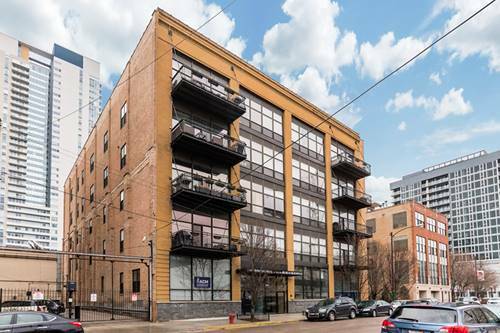 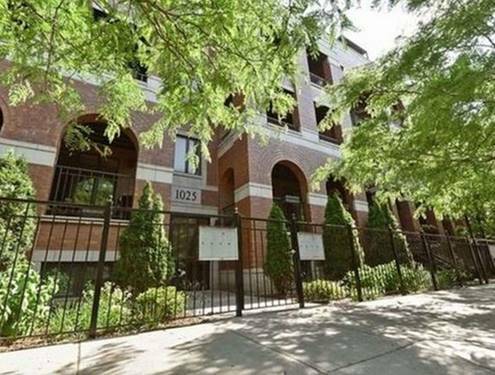 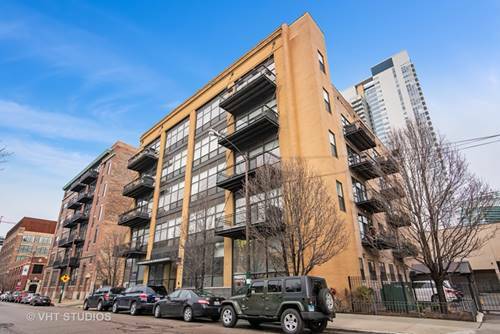 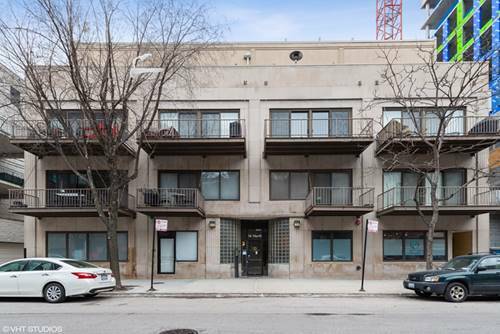 For more information about 111 S Peoria Unit 703, Chicago, IL 60607 contact Urban Real Estate.